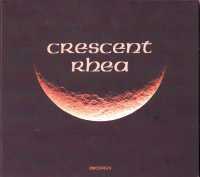 Rhea is the project of synthesist Mark De Wit (formerly of Purfoze). Berlin School sequencer-spacemusic mix. Perfect for flowing with some far away sequences with floating melodies like Ashra New Age of Earth.